Lose your spring and detent while installing your SW22 Victory trigger? 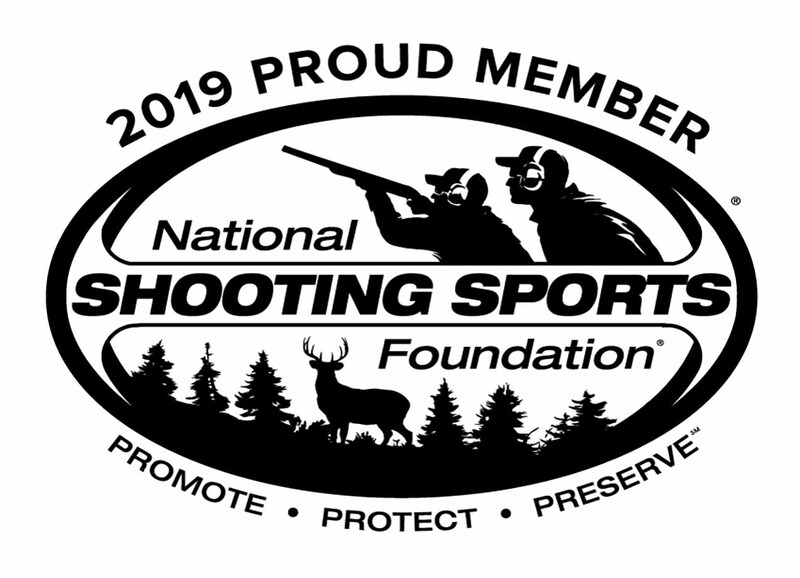 Purchase replacement parts and upgrade your Smith & Wesson Victory pistol! 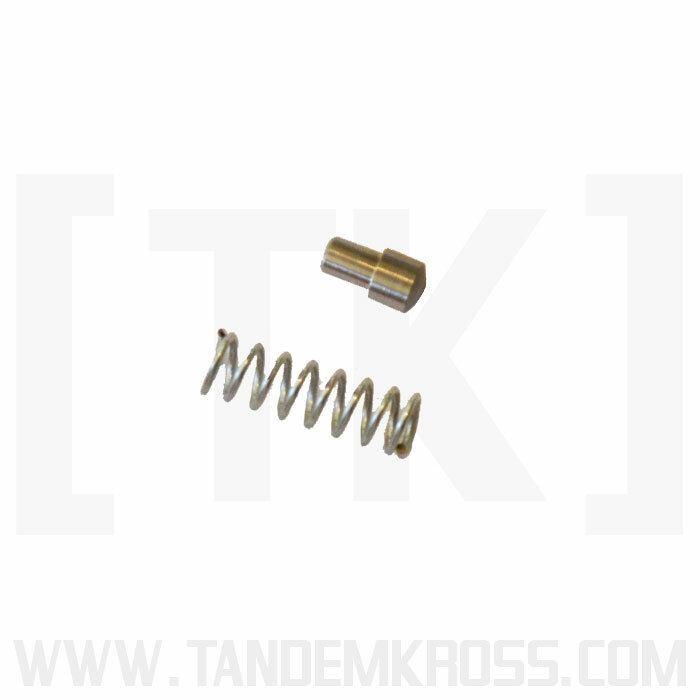 This listing is for a replacement Spring and Detent ONLY for the "Victory" Trigger for SW22® Victory™. 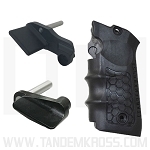 These items serve as replacements for the spring and detent that comes with the "Victory" Trigger upgrade. If you've lost your spring and detent during installation of your SW22® trigger, order these parts to complete your SW22® trigger upgrade. If you watched the video and didn't listen to the part about installing this spring under a clear plastic bag and you heard the spring shoot across the room behind some furniture. Good news!! You can order some more. This time use the plastic bag trick, just in case. Must have item. Hardest part of the trigger conversion. Had to put in replacement spring until these arrived. Trigger feels much improved now. 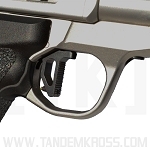 If you're putting a TK Victory trigger in your S&W Victory, order one of these! The trigger comes with one and it's not hard to install, but it's small and easy to loose if you're not careful. If that happens you out of commission till a new one is shipped out. Best advice I can give is when doing this step while putting the trigger in is to do it in a 1 gallon ziploc bag. That way if it goes flying it'll stay in the bag. Outstanding product! I used along with the trigger upgrade for the S&W Victory LR.22. These products together made my gun so much better and fun to shoot. 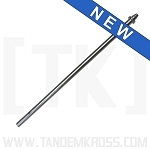 Easy installation and affordable price makes it a must improvement for your .22 pistols.